Writers get inspiration from everywhere, and everything is research. They also have to keep up with the business side of writing. Consider supporting their efforts and ongoing growth by getting them a magazine subscription to their favorite writing or research publication. Magazines for writers on the craft, the business, and the writing life. Romance Writers Report is part of your annual membership to RWA (Romance Writers of America) Optionally, if they are mystery writers, or have some common theme, you might subscribe them to Forensics Monthly, FBI Weekly, etc. 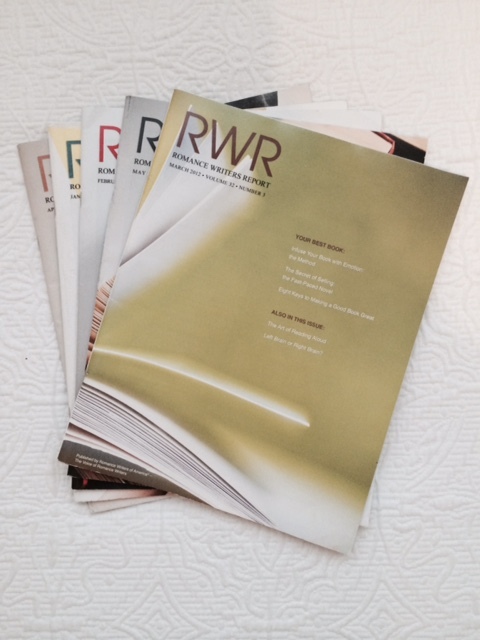 Romance Writers Report, produced buy Romance Writers of America. 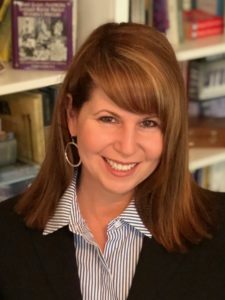 In addition to the information, they provide an important connection the broader writing community that is imperative for people who spend a lot of time alone. Plus, writers seem to really love reading about writing and pursuing their dreams! Find a magazine that is monthly, not quarterly. The information will be more current. Make sure the magazine covers the genre they write. Some magazines can be a little snobby toward genre fiction, but I think that is mostly passing. You might also think about what they write about and get them a subscription on that. Do they quilt? Get quilting magazine. Do they like Technology? Try Wired, Popular Mechanics, or Popular Science. Do they write women’s literature? Oprah is tapped into women. 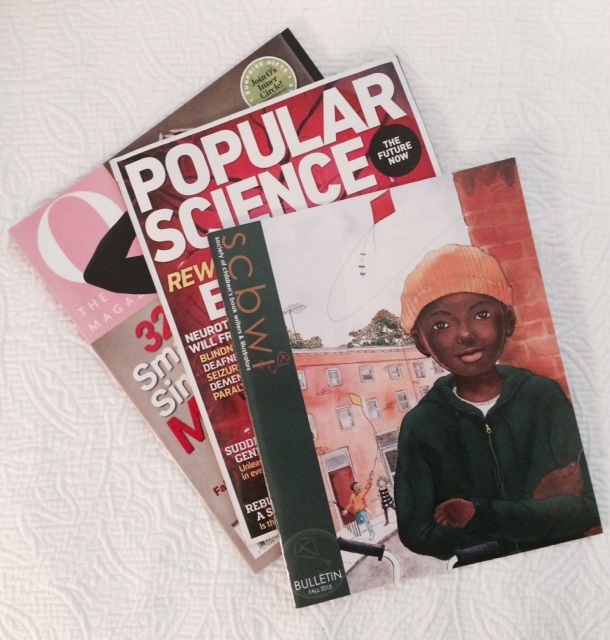 Oprah’s O Magazine, Popular Science, and SCBWI trade magazine. For the things I write, I love reading Popular Mechanics and Popular Science for inspiration on new tech or science that I can expand upon for my thrillers. And of course I love Oprah’s O Magazine because there are women in my books, and don’t want the all to be the same. It’s great to read stories of women from different backgrounds doing what they love to do. Or sometime, I just need a little pick-me-up, and Oprah is the go to coach for that. Approximately $15.00 – $55.00 O Magazine is having a holiday sale – $15.00 for the year. Visit tomorrow for the 11th day of Pre-Christmas. Don’t Forget To Enter My Contest! One person will win a $100 USD Amazon Gift Card to replenish their wallet after the holidays! Subscribe to my mailing list here, and follow me on Twitter. If you are already subscribed, just follow on Twitter by December 28, 2015. Must be discoverable on both platforms to qualify. Winner announced December 30, 2015.